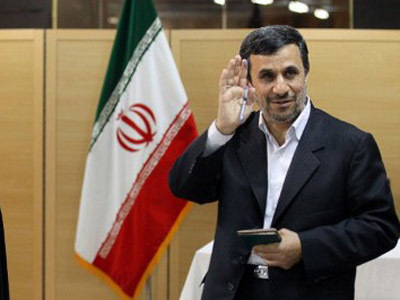 Iran’s president Mahmoud Ahmadinejad has said that there is no need for war in order to destroy Israel. 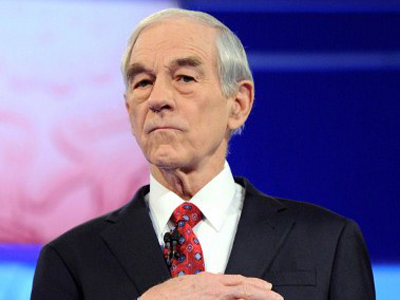 He stated that if Israel’s neighbors severed ties with the country it would bring the Jewish state to its knees. "If countries of the region cut ties with the Zionists and give them dirty looks, it will spell the end of this puppet regime," said the president. He also decried other oil-rich Arab states, criticizing them for their lucrative trade agreements with the West and the US. He said that they were foolish to sell off their petrol to “buy 60 billion dollars’ worth of arms." 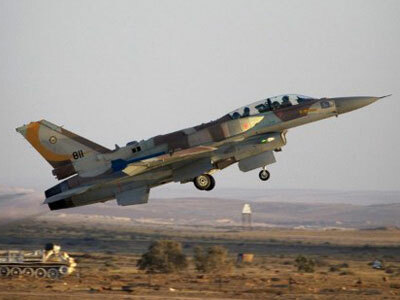 Tensions have reached boiling point between the two countries recently with Israel trying to win US military support for a strike against Iran. Both countries believe that Iran is developing atomic weapons under the guise of a civilian nuclear program. The US and EU have imposed heavy economic sanctions on Iran in an effort to curtail its alleged nuclear weapons research. One of Israel’s main television stations, Channel 10 news broadcasted on Friday that Israel may launch a military strike on the Islamic Republic of Iran at any time. 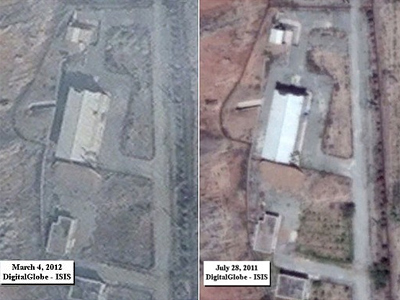 New suspicions: Did Iran organize a clean-up at suspected nuclear site?